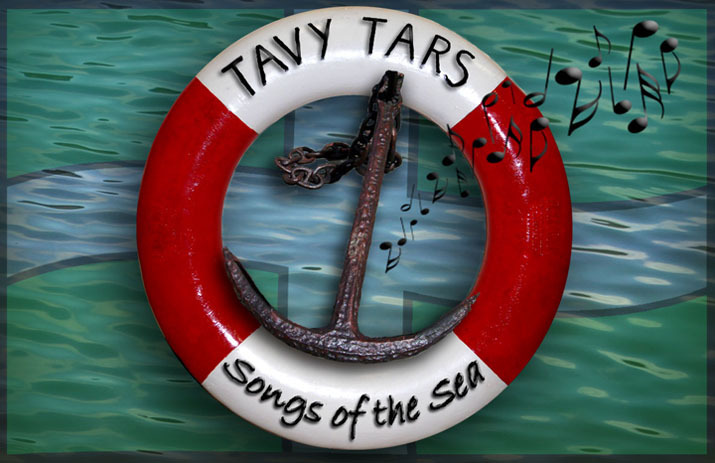 The Tavy Tars have signed up to perform at the Falmouth Sea Shanty Festival, which takes place at various venues around Falmouth and St Mawes from Friday 13 to Sunday 15 June. 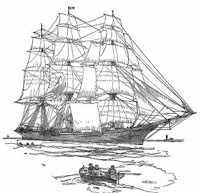 Full details of the singing venues and times will appear on the Festival website shortly. Follow http://www.falmouthlifeboat.co.uk/seaShanty.html for latest details.